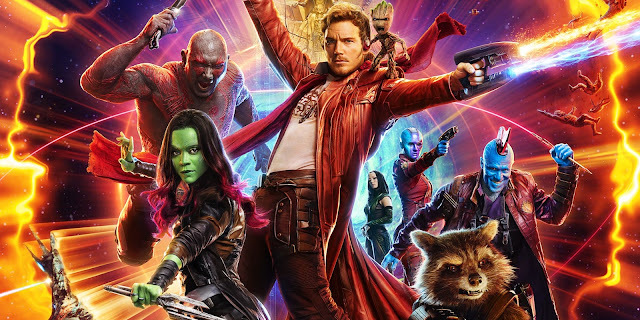 Listen to "#143: Guardians of the Galaxy Vol. 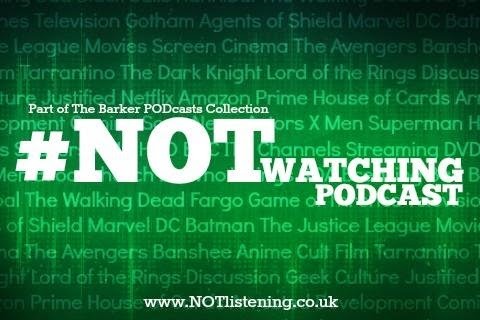 2, Bladerunner 2049, The Dark Tower & more!" on Spreaker. Hellboy getting rebooted without Perlman or Del Toro?